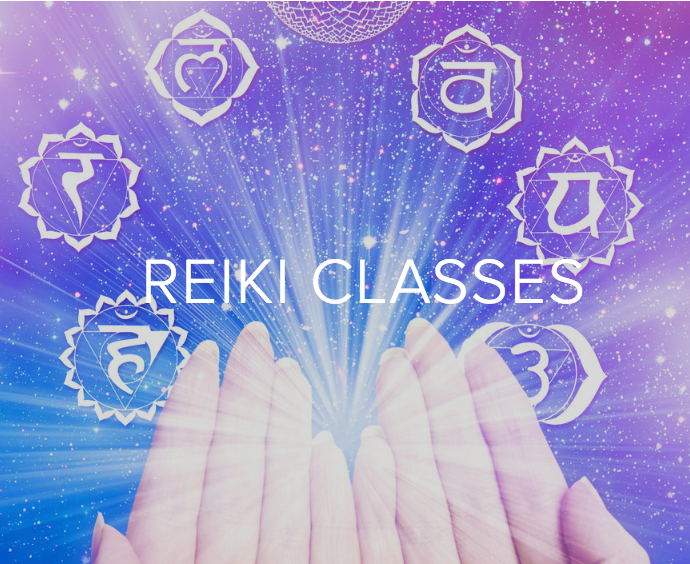 You will learn to teach Reiki classes, pass Attunements and learn 3 new symbols and receive a Reiki Master teacher certificate. Becoming a Reiki Master teacher is a dedication to the light. The class and additional Attunement will enable deeper healing for yourself, as well as prepare you to heal and teach others. I encourage everyone to continue their Reiki training and take Reiki Master teacher when they feel ready to extend and pass Reiki to others. Complete description on website.